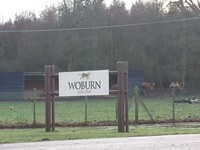 Related link Woburn Safari Park - Road Safari. 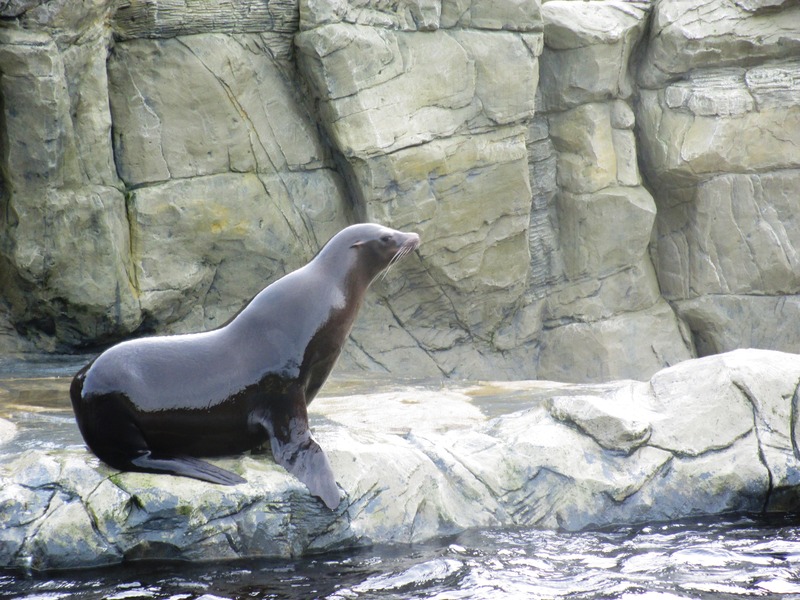 Related link Sea Lion Cove 3D CinemaSea Lion Cove 3D Cinema. Related link Jungles Gift Shop. Related link Mammoth Play Ark. 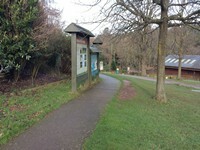 Tickets for the road and foot safari are purchased at the main ticket ticket booths at the start of the road safari. You are on Outside Access ( Australian Walkabout Entrance). Skip to the next section. You are on Level Change (Australian Walkabout Entrance). Skip to the next section. 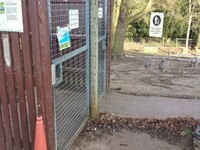 You are on Outside Access ( Monkey Business Entrance). Skip to the next section. This information is for the entrance located Monkey Business Entrance. You are on Level Change (Monkey Business Entrance). Skip to the next section. 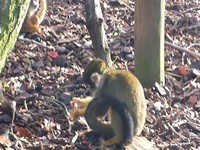 The ramp or slope is located leading down to the Monkey Business . 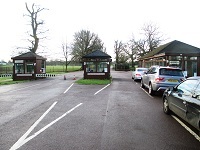 You are on Outside Access (Visitor Enrichment Centre). Skip to the next section. 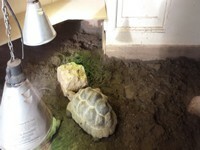 The door opening is 150cm (4ft) wide. 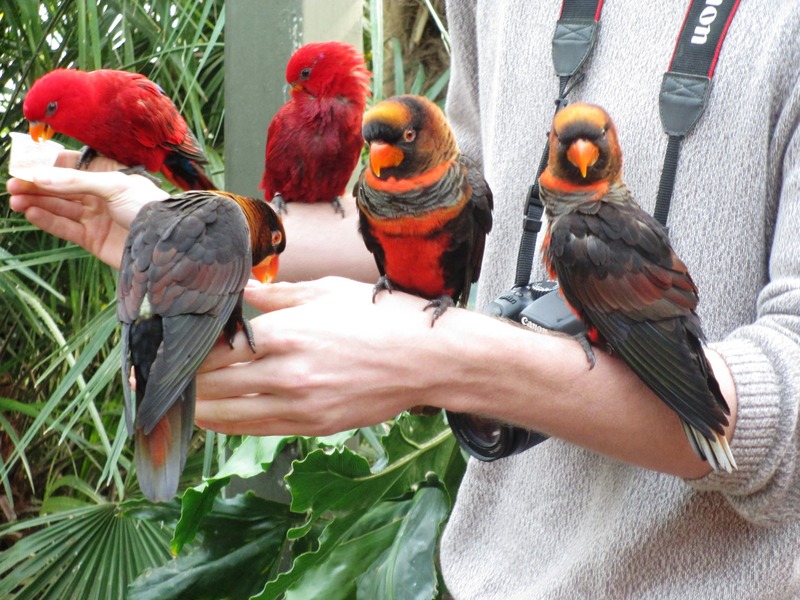 You are on Level Change (Visitor Enrichment Centre). Skip to the next section. 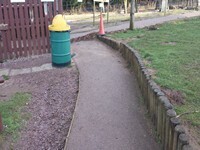 The ramp or slope is located in front of entrance. 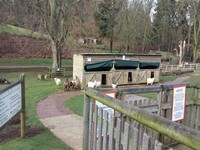 You are on Outside Access (Sheep and Goats Paddock Entrance). Skip to the next section. The door opening is 100cm (3ft) wide. 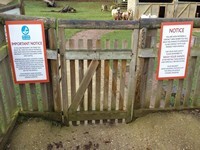 You are on Level Change (Sheep and Goats Paddock Entrance). Skip to the next section. 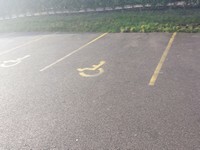 The ramp or slope is located ahead as you enter. You are on Foot Safari. Skip to the next section. 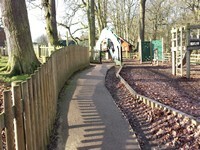 There are tarmac paths around the foot safari. 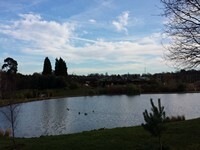 There are easy, moderate and steep slopes around the park. There are alternative routes that can be used to overcome the steep slopes. 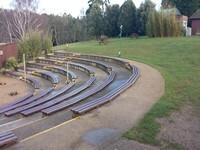 There are three seated performance viewings areas around the Foot Safari. 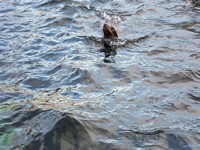 They are for the Birds in Action, Elepant Meadow and Birds of Prey. The show times vary contact the venue for more information. 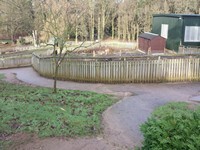 There are designated spaces along the front row of the Elephant meadow viewing area and Birds of Prey Viewing Area. 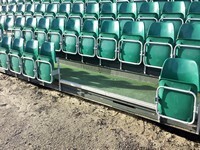 The are designated spaces along the back row of the Birds in Action. 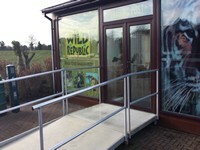 The accessible toilet is located next to the shop and Safari Restaurant. The width of the accessible toilet door is 90cm (2ft). 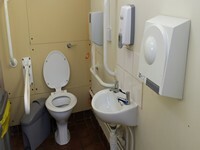 The dimensions of the accessible toilet are 155cm x 255cm (5ft x 8ft). The lateral transfer space is 80cm (2ft). The height of the toilet seat above floor level is 48cm (18in). The hand dryer is not placed higher than 100cm (3ft 3"). 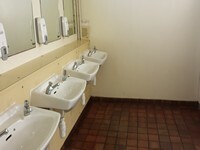 The sink is not placed higher than 74cm (2ft 5"). 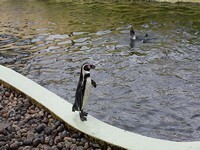 You are on Accessible Toilet (Penguin Kiosk). Skip to the next section. 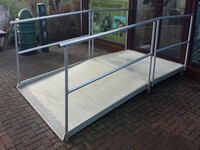 The accessible toilet is located next to the Penguin Kiosk at the rear of the Safari. The width of the accessible toilet door is 80cm (2ft). 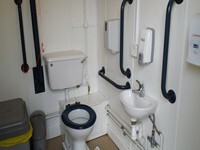 The dimensions of the accessible toilet are 155cm x 204cm (5ft x 6ft). The lateral transfer space is 86cm (2ft). Baby change facilities are located in a separate baby changing room. 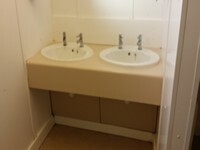 The height of the baby change table once extended is 90cm (2ft). 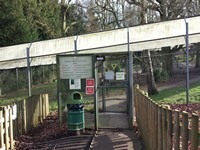 There are standard toilets available next to the Safari Restaurant and Gift Shop, next to the Penguin Kiosk, in the Safari Restaurant and Mammoth Play Ark.